Our sponsor information has changed to include more benefits for your business. Your sponsorship will begin on the day you donate and continue through the end of our fiscal year: June 30th each year. FNMC is a 501c3 non-profit organization and your donations are tax deductible to the extent allowed by the law. 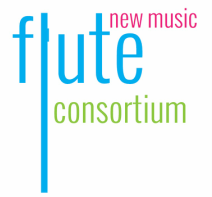 Publishing sponsors will have exclusive rights to publish FNMC competition-winning works at the discretion of the winning composers for a specified period of time. In the event that all competition winners within a given fiscal year choose not to publish, the difference between Commissioning and Publishing sponsorship ($250) will be credited towards sponsorship for the following year.